With years of experience we provide hire and installation of sound, lighting, staging, AV, effects and ancillary equipment, services with a full event management service. Our team of professional engineers and technicians provide the best possible advice. We provide a complete package for events from 50 people for a conference to 10000 for a concert in any type of venue or situation in or outdoors. Our hire stock includes the latest equipment in pro audio video presentation, lighting & digital sound desk. 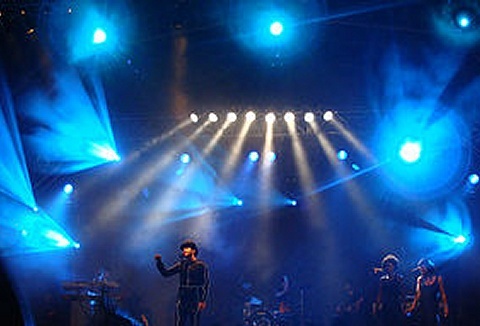 Fast & friendly service for portable stage & lighting hire requirements for both indoor or outdoor venues. 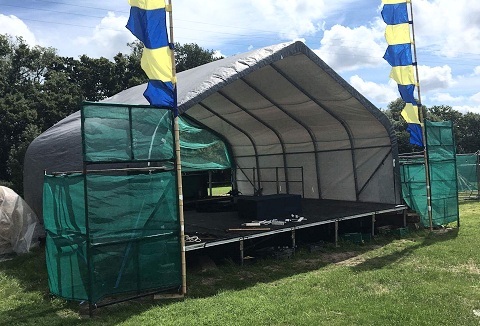 Hire and supply steeldeck, litedeck and ringlock stage systems, apex & roof structures, seating, backdrops, festoon lighting & lighting effects. 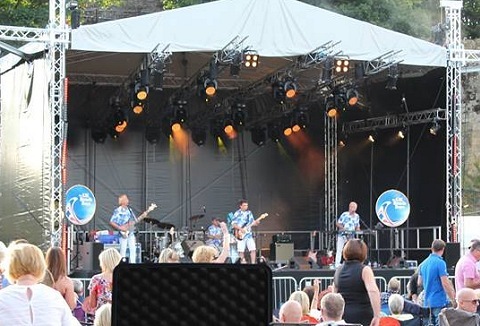 We specialise in providing tailored stage and production packages to suit your event. 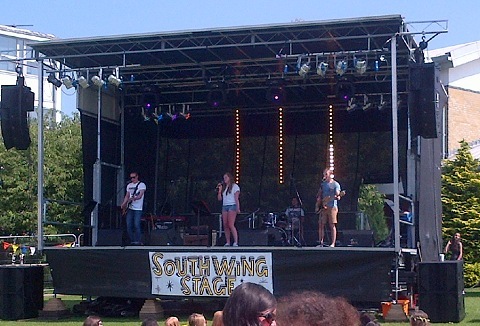 We can provide you with hire of staging (indoor and outdoor options), sound equipment, stage lighting, site PA systems. A complete 'one stop shop' for all facilities. 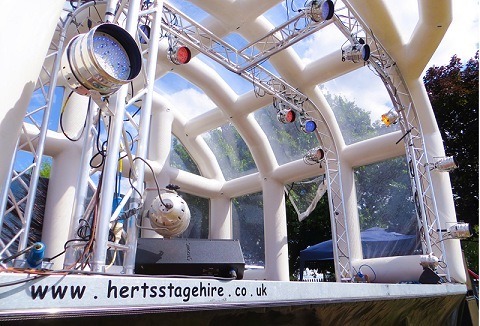 We offer mobile outdoor stage hire for any event, from a small community fete to large music festivals. In addition we'll provide as much or as little technical support as you need including quality sound systems, lighting rigs and power management. We specialise in the hire of professional sound & lighting equipment to private events, corporate conferences, concerts & theatre. We are committed to providing a high quality, no compromise service complemented by the very best equipment & great prices. We specialise in providing indoor and outdoor stage hire, for live events from concerts, festivals, roadshows, catwalks and corporate events. As well as the stages themselves, we also have hard and soft facia panelling & drapes, ideal for dressing stages. Since 2001 we have provided a professional and friendly hire service for events of all sizes. 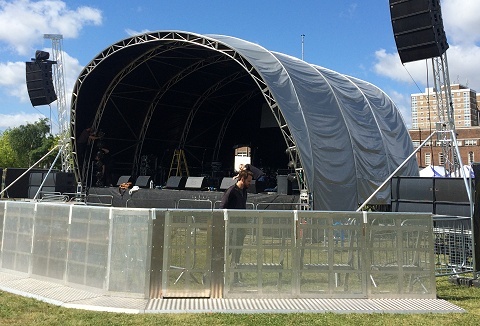 We provide Indoor and Outdoor Stages, PA systems, fencing, barriers, lighting, and electrical distribution. See our website for more details or call for a chat. 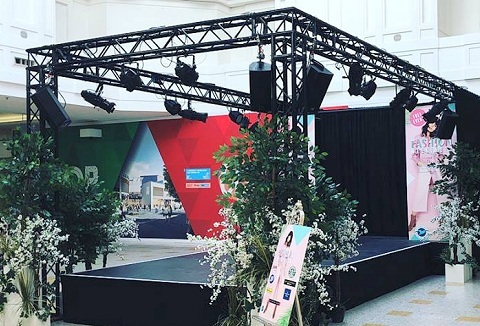 We provide a range of staging options, so whatever type or size of event you are planning, whether an indoor conference/awards or an outdoor festival, we can help. 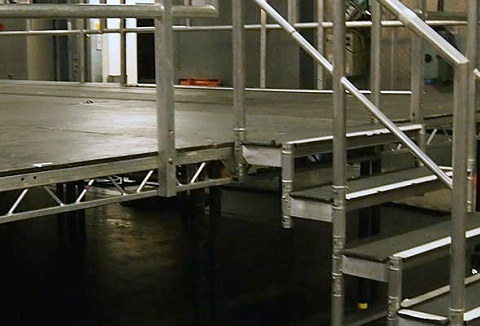 Our stage range includes Keder and ARC stage canopies, decking and accessories for indoors.